We all know that it's important to keep our hands clean for health and hygiene purposes, but the more we wash our hands, the drier they get, and the drier they get, the less smooth, supple, and healthy they look. That's why hand models actually avoid washing their hands as much as they can. Since most us work with our hands or navigate public spaces, we'd probably be walking cesspools of germs if we didn't frequently wash them. In an effort to find the best hand creams for dry skin to really lock in moisture, we scoured the internet and went straight to the review sections to see if they live up to the hype. It also doesn't hurt to maintain silky smooth, well-hydrated hands. Below are the 15 top-rated products both high and low from the likes of Sephora, Amazon, SpaceNK, and Net-a-Porter. Hear what the people have to say about them so you can choose the best hand cream for you based on your needs. Not many of the best hand creams for dry skin also deliver sun protection, so if you're looking for something that has both, try this new cult-favorite. It's the next best thing to keeping your hands in gloves at all times. From the People: "I'm a huge believer in sunscreen and wear it year round on my face, front and back of my neck, and on my chest. But this was actually just a random purchase. I didn't think it would be a must-have for me. I got it because the idea of having a true hand cream with a sunscreen of SPF 40 was intriguing. I must say, I've fallen in love! It's moisturizing without being greasy, like many sunscreens, and it actually has made a difference in the appearance of my hands. At 42, I noticed my hands just didn't look as youthful. They weren't wrinkled and they didn't have a ton of sunspots—but after a week or two of using this every day? I could see the skin was more even toned, brighter/clearer, and the thinning skin seemed to be tighter and healthier looking," says KKPfaceloves. This is the hand cream of the future... It's formulated to mimic the lipids that are naturally produced in your skin to restore hydration that actually lasts. 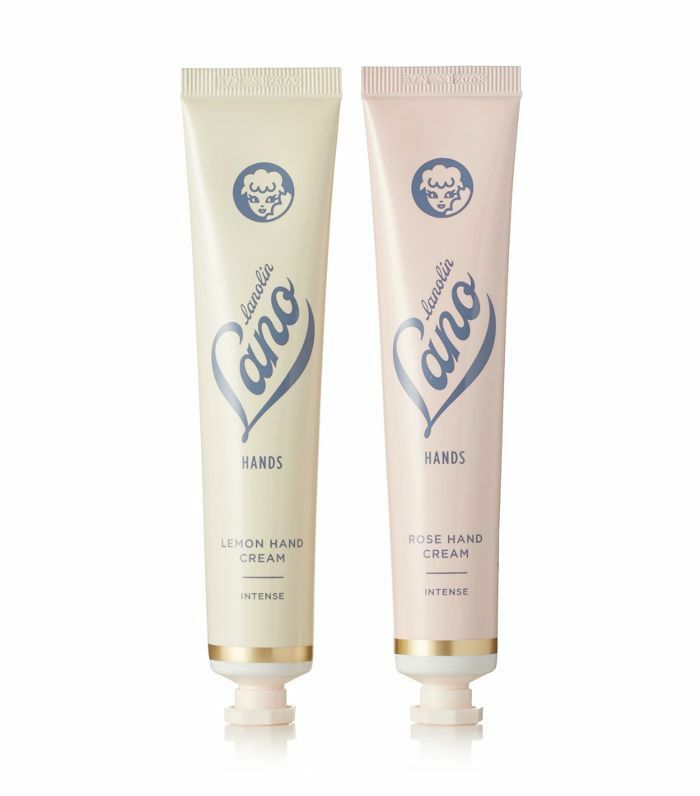 From the People: "This hand cream is a dream come true! As a flight attendant, I am continuously washing my hands. With the dry cabin environment and the cheap in-flight handsoap, my hands and cuticles are begging for attention. This cream solves all problems. It is rich yet highly whipped and smells clean. One application lasts through another hand washing or two too," says Skyjet on Ulta Beauty. 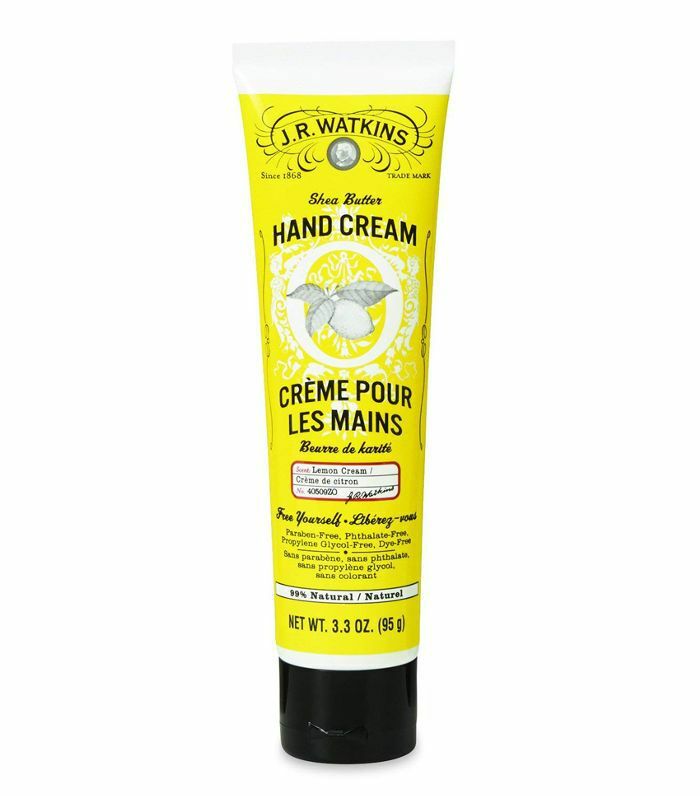 This is the highest rated hand cream on Amazon, and it definitely doesn't mess around. 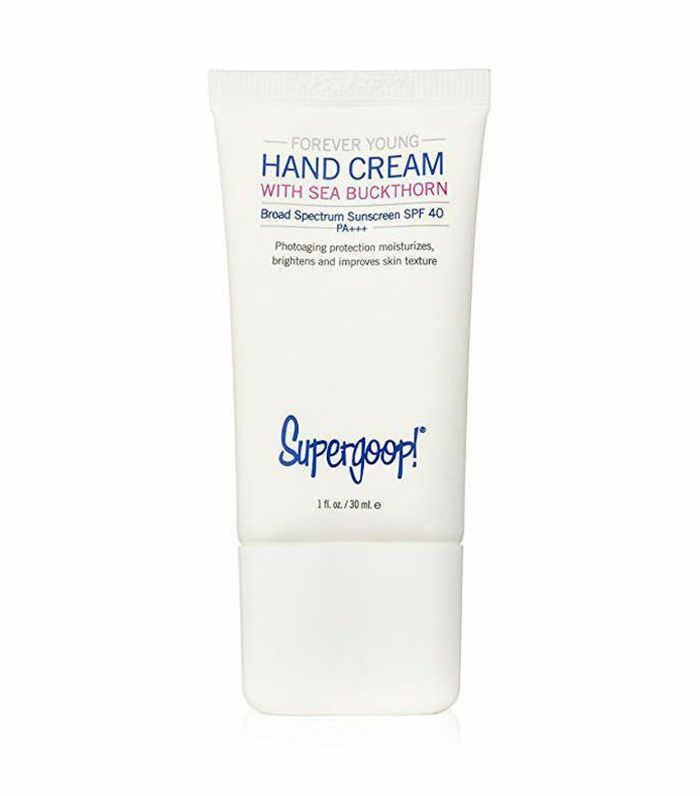 It's notoriously rich, so this is the hand cream for you if you need to repair super dry, cracked hands. It works by protecting and rebuilding the skin's natural barrier, which prevents future water loss and cracking. From the People: "I've developed eczema on my hands over the last few years, and my fingers get terribly, painfully cracked all year long, and especially in the colder months. My fingers and knuckles will be covered in cracks. This is the only thing that gives me any relief. It stings a good bit when you put it over open sores (which if you're like me is inevitable), and feels a little weird, but the result is worth the pain. You'll notice a difference after just a couple of uses. Promise. It helps cracked heels, too," writes Kathleen Dunlop. For a stylish, high-end hand lotion you can keep on display in the bathroom or kitchen, look no further. It's a lotion, not a cream, so it's great for someone looking for a lighter consistency with moderate moisture. From the People: "Love, love, love, super love. Le Labo has consistently provided some of the sweetest scents in my home. This hand lotion is moisturizing and smells amazing (and not overpowering). I use it every time I wash my hands after a bathroom break. 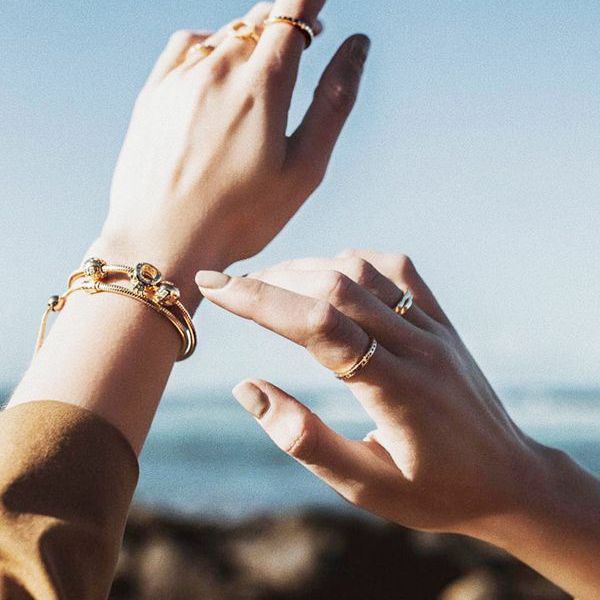 Plus… it looks gorgeous on the counter," says JC on Influenster. Try this hand cream for something affordable, nourishing, and light-weight. It protects against UV rays, too. 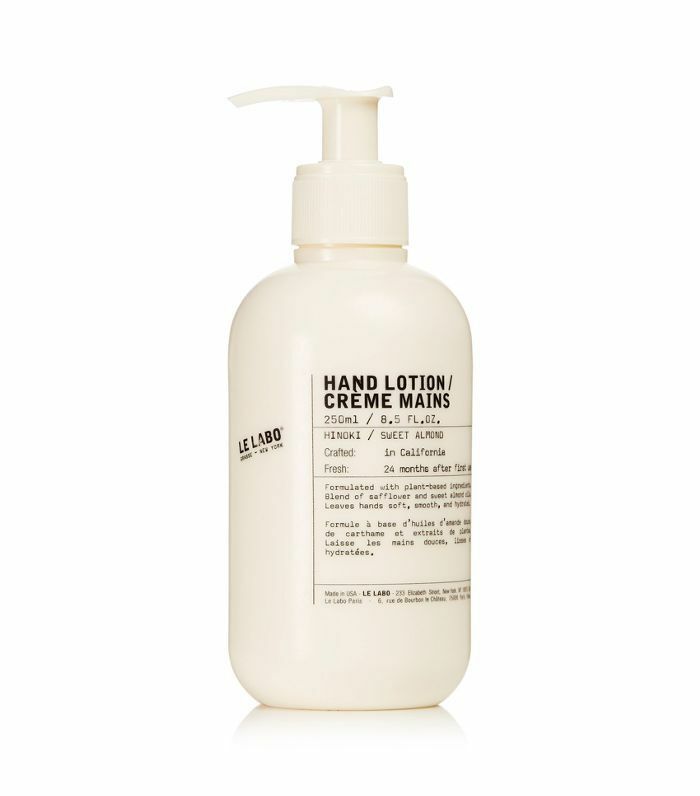 From the People: "I read about this hand cream in a magazine that it was a favorite of a hand model so I had to try it. This cream has a nice light scent and absorbs well without leaving behind a greasy residue. I ran out of this pretty fast, but I will definitely be purchasing [it] again," anonymous reviewer on Lovely Skin. All of Byredo's hand creams boast sophisticated fragrances, they also lock in moisture with a luxe, nourishing, non-sticky formula. Opt for this one if you want to add a blissfully indulgent step to your skincare routine. 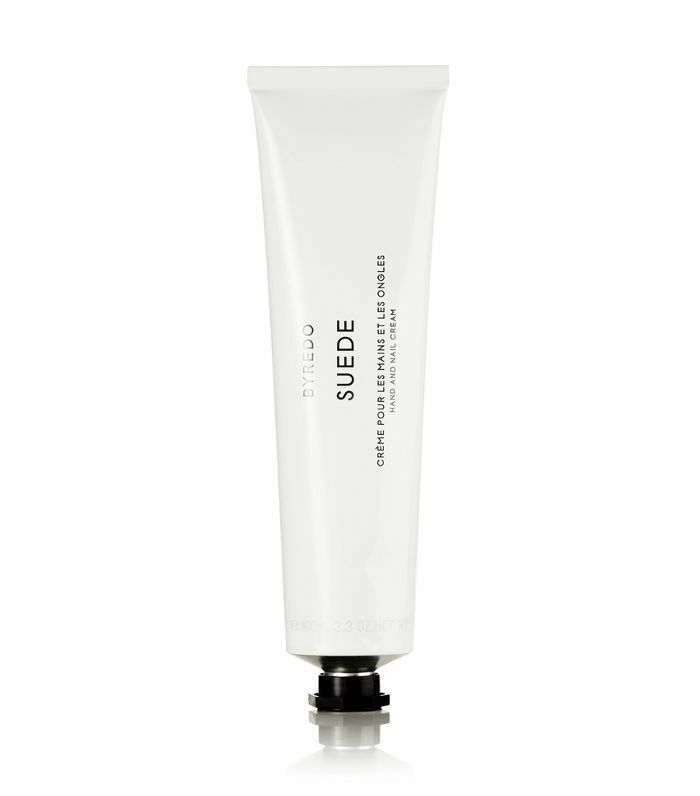 From the People: "Pure luxury… This is my favorite hand cream of all time. Really thick and luxurious. The scent is out of this world. I adore it and I really wish Byredo sold this scent as a perfume," Sashasha says. Some scented moisturizers can actually lead to dryness in the long term since they're made with synthetics, so you may want to try a fragrance-free option. This one is super popular and well-liked on Amazon. From the People: "I live in the Big Horn Basin of Wyoming where it is dry all year except for two weeks in spring and then again in autumn—and I mean dry. I also have naturally dry skin and am now pushing 60 years on the planet. 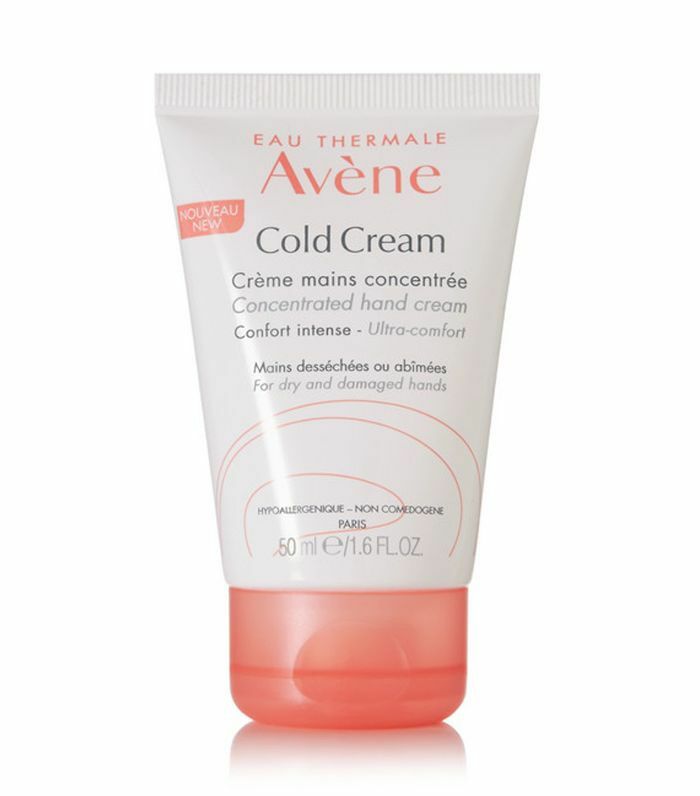 I use this cream everywhere, every day, and it keeps me from peeling, flaking, itching, and looking like I have a contagious skin condition, even in winter with temperatures in the minus somethings. … It's the only all-purpose cream I have found that works. Some may balk at the price but I will pay it for comfort: It is thick, a tube lasts about three weeks, and with Amazon Prime, it gets sent to our house situated in the middle of nowhere, Wyoming," says Apacherian Savanna. With five stars and 5000 loves on Sephora, Kate Somerville's hand cream is a reliable option for dry, dirty hands and nailbeds. You can also use it on your heels, elbows, knees, lips, or really any sensitive or dry skin area. From the People: "We had a cold snap here a few weeks ago. This was the only lotion that saved my hands. This is the fourth tube I have purchased. Not greasy and smells great. I put this lotion on before bed, and I wake up with smooth hands," says rio1025. 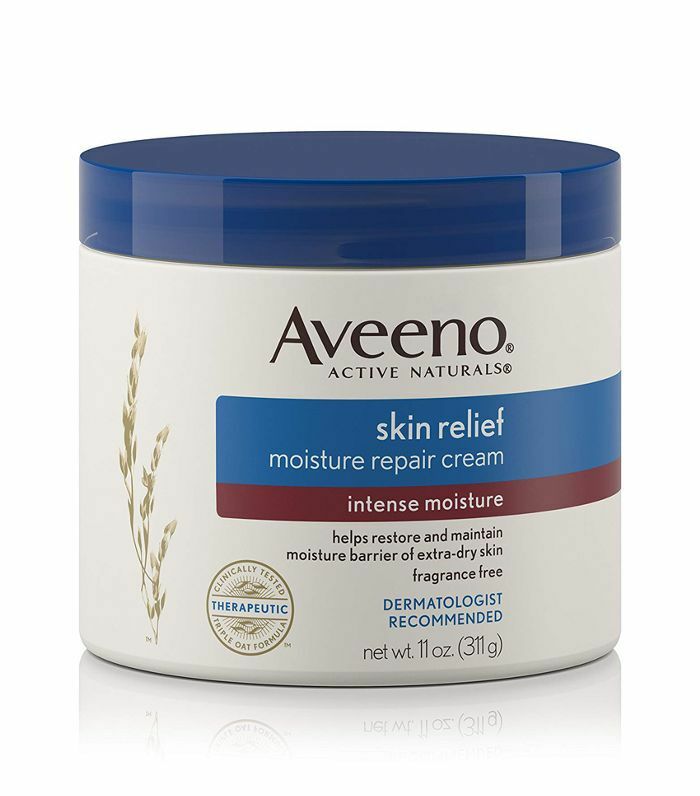 When you just want a basic drugstore cream that gets the job done and is easy to access, opt for this one from Aveeno. You can use it on your body and your hands. 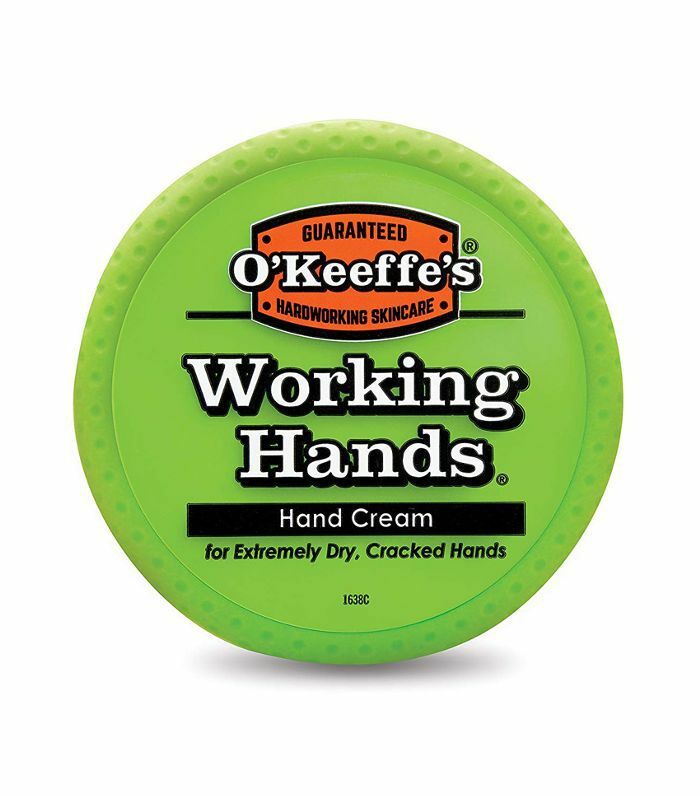 It's a great gateway cream for dry hands. From the People: "I have chronically dry skin and need to use hand cream or lotion throughout the day, all year round. I love this cream! It’s just the right thickness and does a really good job on my poor, dry skin. For years and years, I’ve used lotion from pump dispensers or tubes. With a jar, I can get every last bit of product easily. That being said, the jar contains plenty of cream, so it lasts a very long time," writes Camille. Here's another hand cream that totes a higher price tag, but if you're looking for a luxe, sophisticated option, then it's definitely worth it. Aside from helping restore moisture and prevent dryness, it also has some anti-aging properties that help with discoloration, fine lines, and wrinkles. From the People: "This luxurious cream feels very rich but isn't at all greasy. It initially absorbs quite rapidly and then any excess sits on the skin's surface for a while before sinking in. I have used this sparingly as a day cream and find that my makeup sits perfectly on top. I have also used this as a night cream, applying a heavier layer and letting it sink in. Both ways it leaves my skin looking plump and firm. I like it's pleasant face powdery scent. This isn't the cheapest face cream available, you don't need to use much of it, so a pot will last for quite some time," Emma P. says. According to this report from Allure about the routines of models, using anything with fragrance can dry out the skin and nail beds, leaving them brittle and covered of fine lines. So they opt for something nourishing and unscented to make sure the effects are longer-lasting, like Aura Glow Cream. From the People: "I love this cream. It always energizes my skin and makes it look three years younger within a matter of minutes. I leave it on until it dries and then rub the rest in. It does have rose, in it which can make your skin more sensitive to the sun," writes Shopicorn. 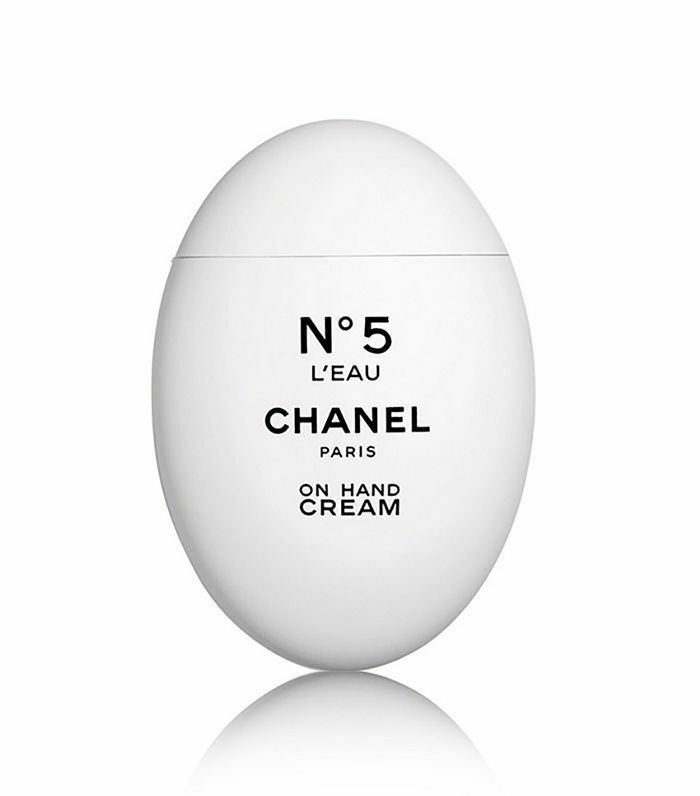 If you're a Chanel N°5 die-hard, then you'll love this luxurious pint-sized hand cream. That being said, it's probably not going to be the most hydrating option for someone with extremely dry, cracked hands. From the People: "If you can afford it, then it's the best thing. A kind of luxury in my purse," writes ishietushie. Out of almost 1000 reviews on Amazon, it has 4.3 out of five stars. In other words, you know you'll be in good hands, so to speak, with this nourishing hand cream. From the People: "All my life I have absolutely hated having any type of lotion on my hands: I just did not like how it felt. Until Now: I love how this lotion feels on my hands—it soaks in quickly and relieves the dryness immediately. The best thing, however, is the lemon cream smell… It is the best smell on the face of this earth. 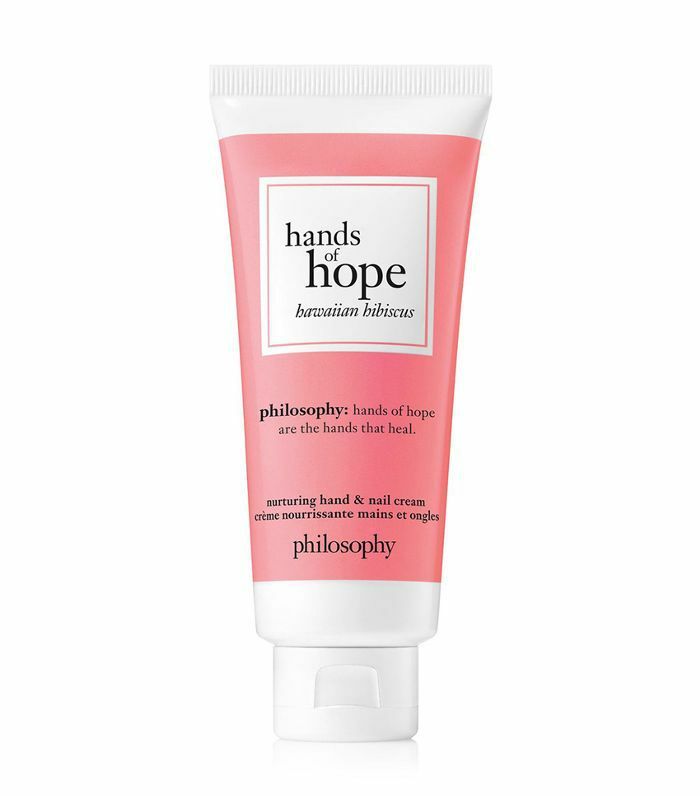 I buy this hand cream often to give as gifts, and everyone has loved it, too," writes Diana. 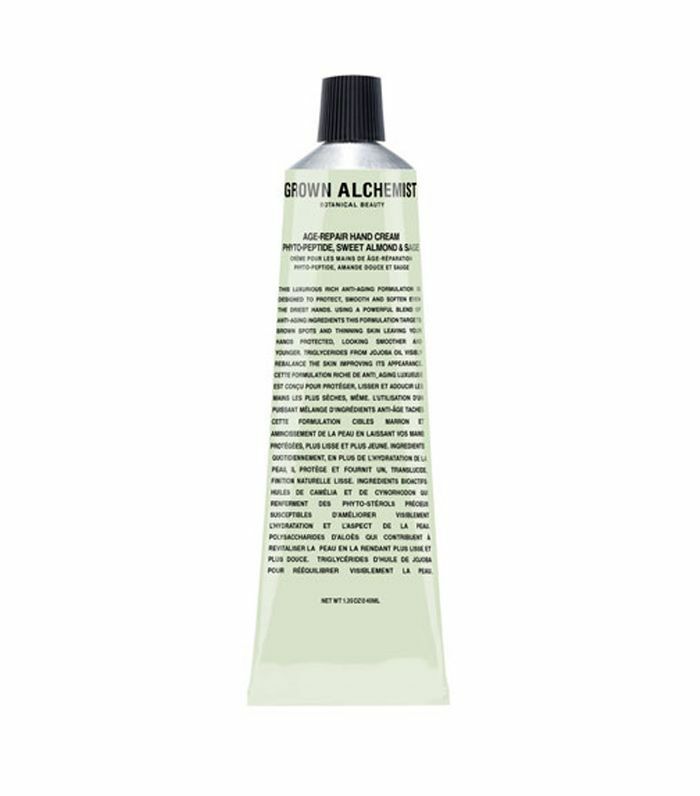 Grown Alchemist's Age-Repair Hand Cream is ideal for anyone looking for an all-natural option that also happens to be high-end. The pretty pale pistachio packaging doesn't hurt, either, and the sage and sweet almond scent is super soothing. From the People: "I have tried at least 40 different hand creams for my super-dry, sometimes bloody, winter hands. None has worked as well as this. It’s definitely a keeper. 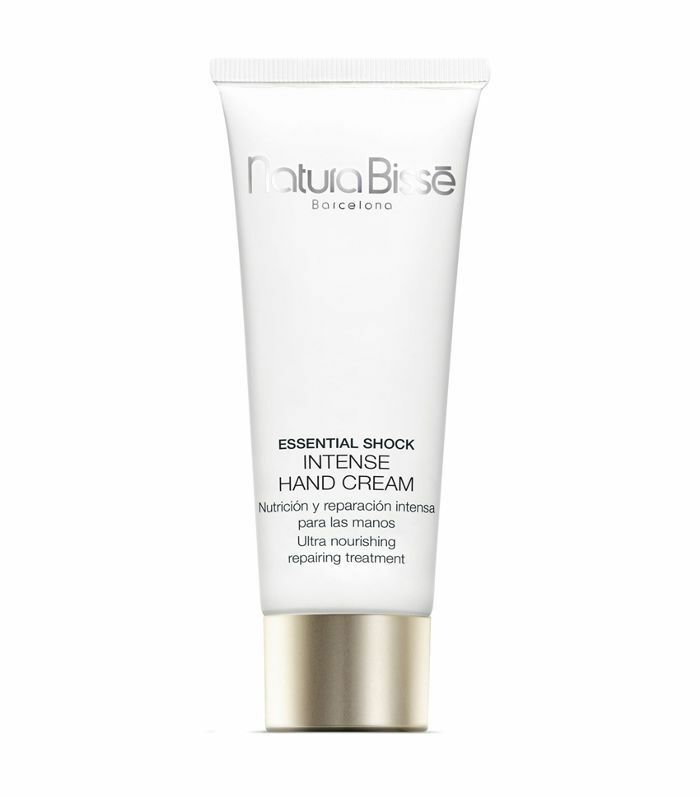 Thick, non-greasy, long-lasting," writes Rusti R.
Small enough to fit in your pocket, this hand cream is ideal for anyone who has slightly dry hands and just wants a light, silky lotion for their hands. From the People: "I work with the public and I'm constantly applying hand sanitizer which is very drying. I apply this location to my hands and rub the excess into my cuticles and it helps keep my hands and nails soft and moisturize… Plus, it smells amazing," says Whynotme.